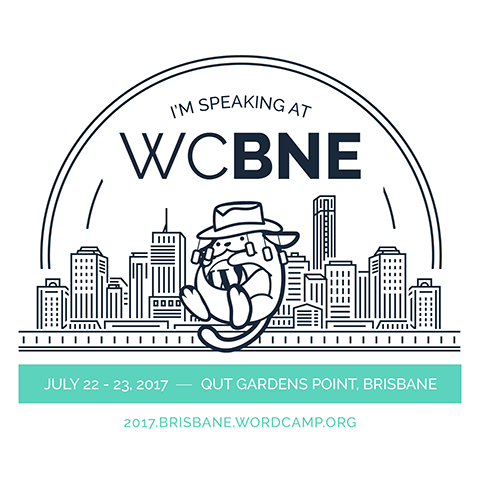 If you are reading this then I have finished my WordCamp Sydney talk. Wahoo! Step by step video tutorials are now available from your client’s dashboard. A complete set of professionally-produced, always up-to-date WordPress tutorial videos directly in your clients’ dashboard. A simple, easy to read WordPress Manual. You can read the Easy WP Guide WordPress manual online, download the free PDF, or purchase the eBook or brandable Word document. If you’re a WordPress consultant, use it to help your clients get the most out of their brand new site. Don’t expose your sensitive accounts and waste time with weak passwords. Let 1Password create and save incredibly strong, unique passwords for every site, app, and service. User Role Editor WordPress plugin makes the role capabilities changing easy. You can change any WordPress user role. Google Analytics is a service offered by Google that generates detailed statistics about a website’s traffic and traffic sources and measures conversions and sales. It’s the most widely used website statistics service. Google Webmaster Tools is a no-charge web service by Google for webmasters. It allows webmasters to check indexing status and optimize visibility of their websites. It has tools that let the webmasters: Submit and check a sitemap. WordPress SEO is the most complete WordPress SEO plugin that exists today for WordPress.org users. The Beginner’s Guide to Search Engine Optimization (SEO) is an in-depth tutorial on how search engines work. This guide covers the fundamental strategies that make websites search engine–friendly. WooRank’s easy-to-use Web-based software generates instant website reviews that offer a ton of valuable data combined with a list of comprehensive tasks.